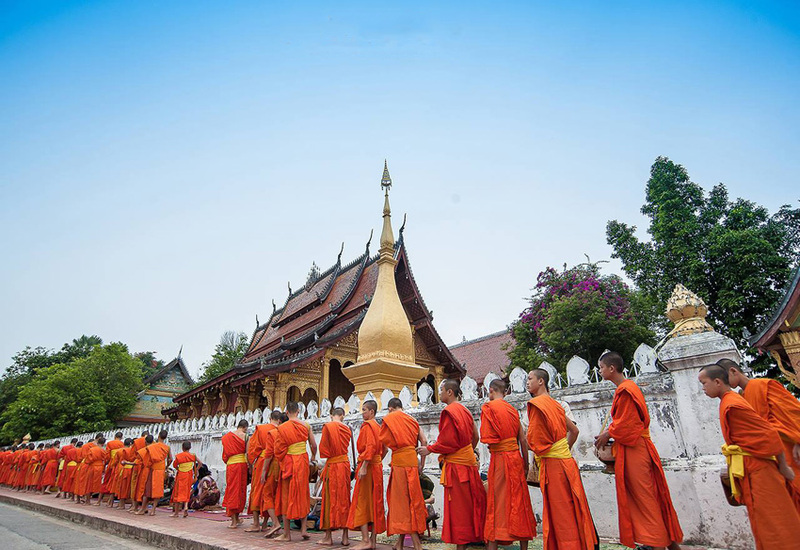 Depending on time and your preferences, you may follow the guide on an orientation tour around the center town to get some first impressions of Luang Prabang. After breakfast hop on a vintage tuk-tuk, the guide will tell you about the history and life of the people. We visit a temple the reputed beautiful of the city Vat Xien Thong. We then get to the pier and take a short boat transfer to the botanical garden of Pha Tad Ke. After breakfast we take a 25-kilometer drive to the region of the Kuang Si waterfalls. Then a private boat and head upstream on the Mekong to the Pak Ou caves. We discover the sacred caves that host thousands of Bhudda statues. On our drive back to Luang Prabang, we may stop to some handicraft villages if you want to. Visit the Morning Market or go by the Nam Khan River. In the afternoon, we drive you to the airport for a flight to Siem Reap. We head out to Kompong Kleang “floating village”, which is, in fact, a stilt house settlement of over 20,000 people where structures can tower up to ten meters above the water. 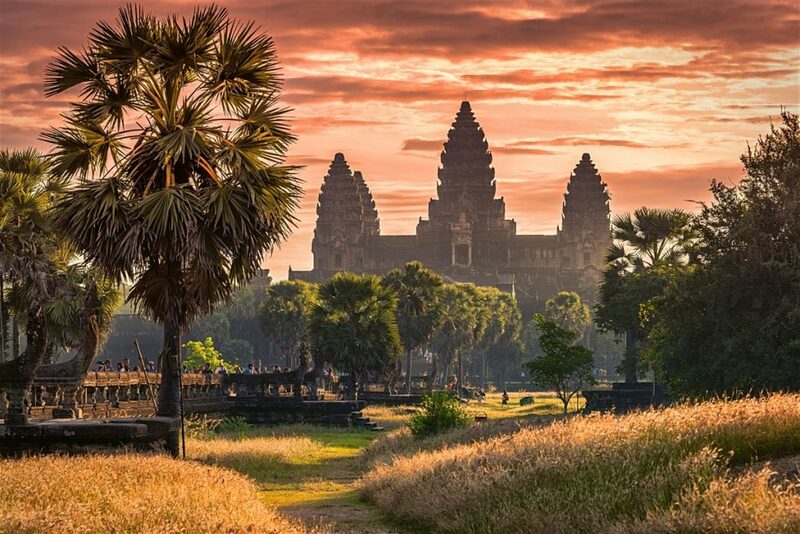 Discovery of Angkor masterpiece, explore Angkor Wat, easily the most famous and best-preserved of all temples within the Angkor complex. In the morning, we depart to Banteay Srei. It is a one-hour drive to the so-called citadel of women made of red sandstone magnificently carved, the jewel of Khmer art. In the afternoon we visit the ancient city of Angkor Thom -the last capital of the Great Khmer Empire under the reign of Jayavarman VII. We also see the Ta Prohm Temple, unlike most other Angkor temples, has been left just it was when rediscovered. Around noon time we then transfer to the airport to catch our flight to Cambodia’s capital Phnom Penh.